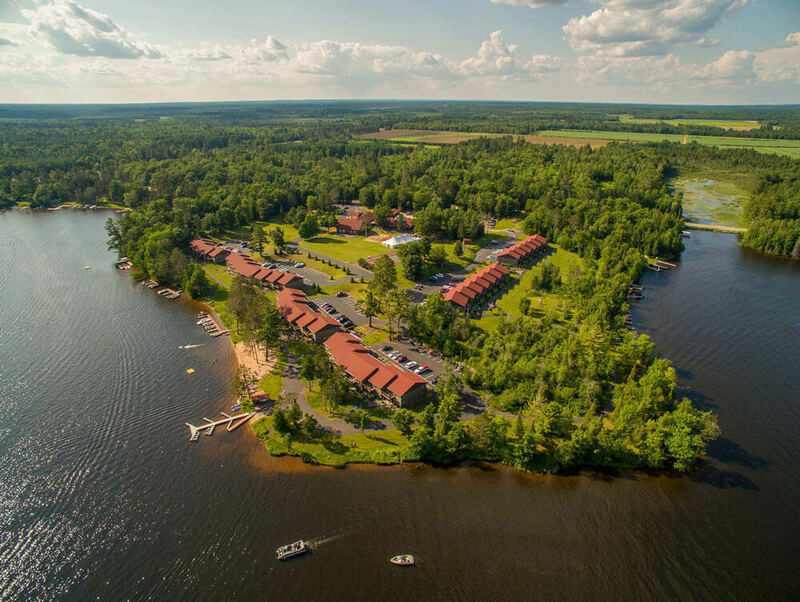 Stout's Island Lodge is a Adirondack-style retreat in Wisconsin that is perfect for family vacations, honeymoons, anniversaries, corporate events, and more. 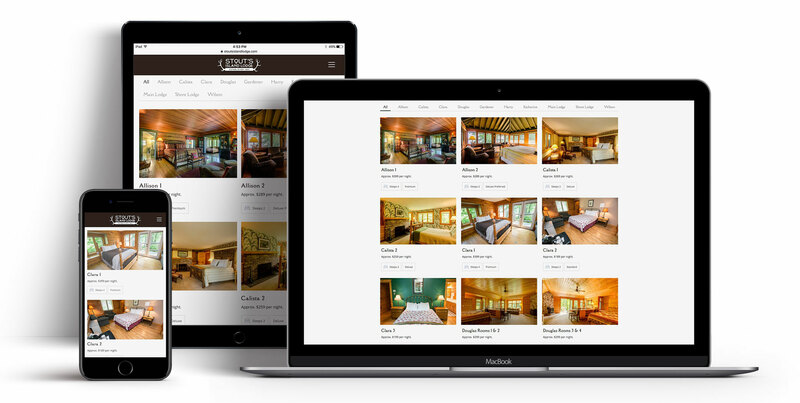 We redesigned their website to improve the experience on mobile devices and overall accessibility for those looking to learn more about this unique destination, and book their stay. — Sole Design Group is a Saint Paul digital design and marketing agency that's ready to enhance your brand. Stop losing customers because your competitors have better websites. 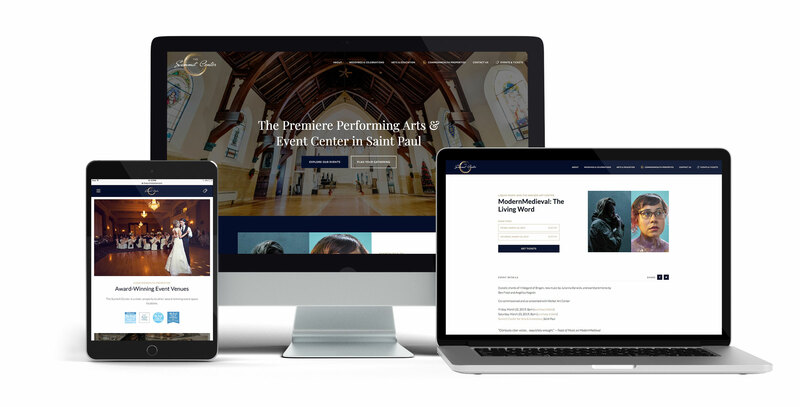 We worked with the Summit Center to build a website that put their unique, historic space on display, and to showcase their mission of extending the reach of arts and ideas to their community through a variety of mediums. "I appreciated that they listened to what my vision was and made it happen." 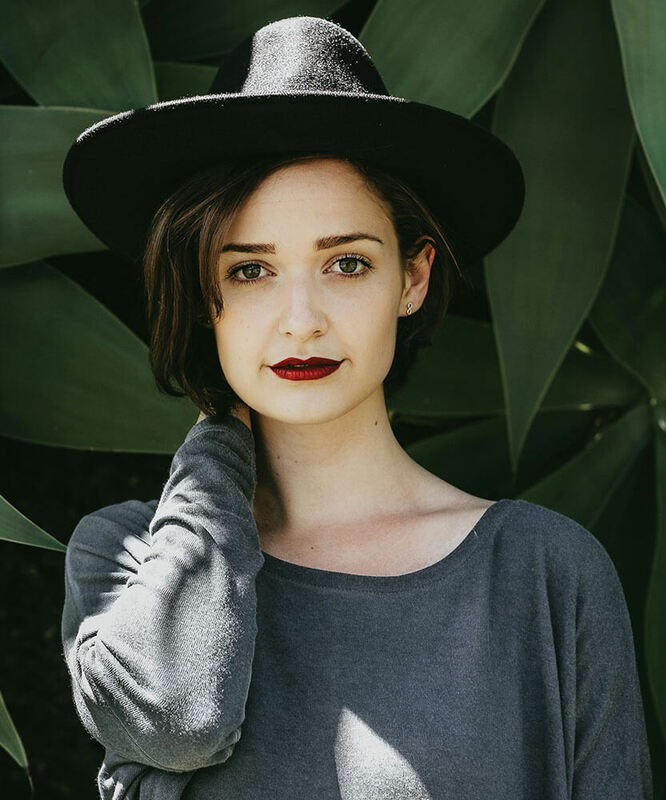 "The service was affordable and they went above and beyond to make sure I was happy." We worked with a lakeside resort to build a website that would guide prospective guests through their lodging accommodations and amenities. We also wanted to make sure that we prominently featured their specials and upcoming events. We'll help you generate more leads and close more sales. 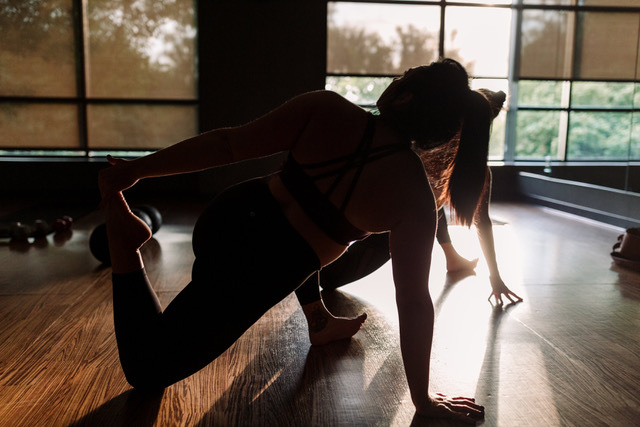 A longtime manager and instructor at a popular local yoga chain decided to branch off on her own and start her own studio. We helped her create a web presence to showcase her new workout classes and how students can prepare. It was important to integrate a way for customers to easily schedule and purchase classes. 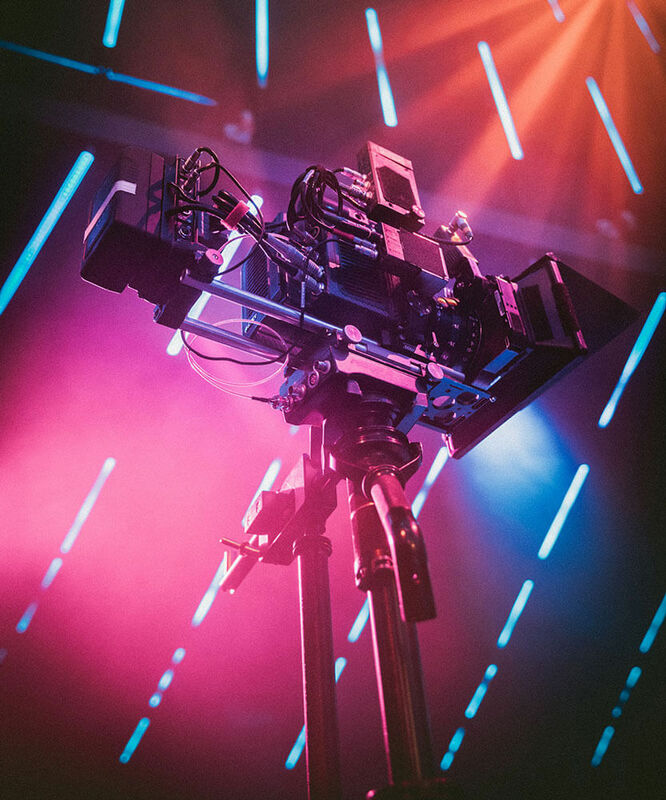 We'll assist you with your content creation and strategy. Let's schedule a meeting or call.